The Fuji Rock Festival is one of those magical events. Set amidst a pristine mountain forest in one of Japan’s biggest ski resorts, rock out to the sounds of headline international bands and the best of the Japanese music scene. 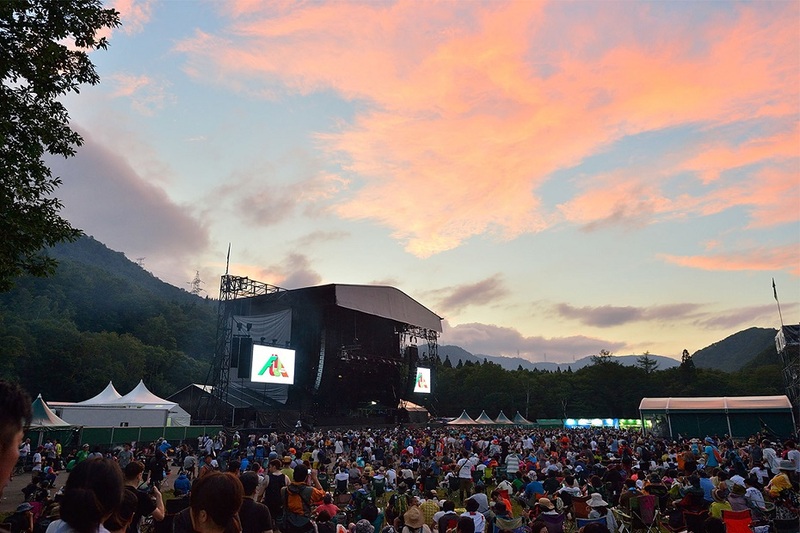 The Fuji Rock Festival is an annual music festival held at the Naeba Ski Resort in Niigata Prefecture, Japan. 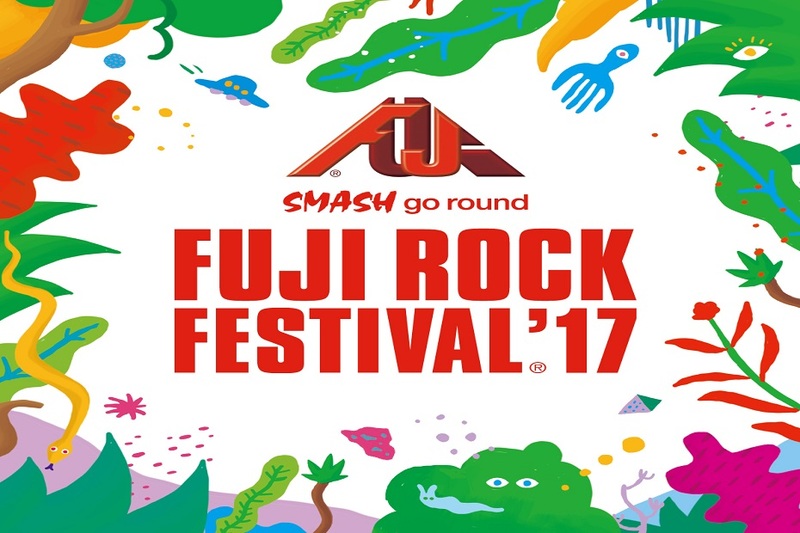 The three-day event, organized by Smash Japan, is the largest outdoor music event in the country with 100,000-150,000 festival goers in attendance. The crowd is mostly made up of carefree and respectful Japanese festivalgoers, although there is now a stronger international showing. There are several stages scattered throughout the venue. The Green Stage, with a capacity of 40,000+ is the main outdoor stage and hosts a majority of the headline bands. Equipped with large screens, you will get a good view from all positions. With a capacity of 5,000, the Red Marquee is Fuji Rock’s only indoor stage. This stage comes alive at night, with dance acts and DJs from around the world, playing until dawn. Other stages include the White Stage, Orange Court, and Field of Heaven. Looking for a little more interaction? At the Stoned Circle they have drumming lessons. Facilitators help willing participants to learn regardless of their age, experience, or musical skills. One of the main attractions at the festival is the Dragondola cable-car (the longest gondola lift in the world), which carries festival attendees 5kms up to the top of the mountain overlooking the entire site. If you’re feeling famished and want a tasty dish to give you a bit of pep, make your way to Oasis and tuck into an array of cuisines from around the world. From African to Hawaiian and of course local Japanese delights, you will be tempted by aromas of noodles, curries and tempura washed down with a sake (rice wine) for good measure. Families at Fuji Rock will enjoy the playground and moms can take advantage of the Nursing Space. Children can also play to their hearts’ content at Kidsland, set outdoors.